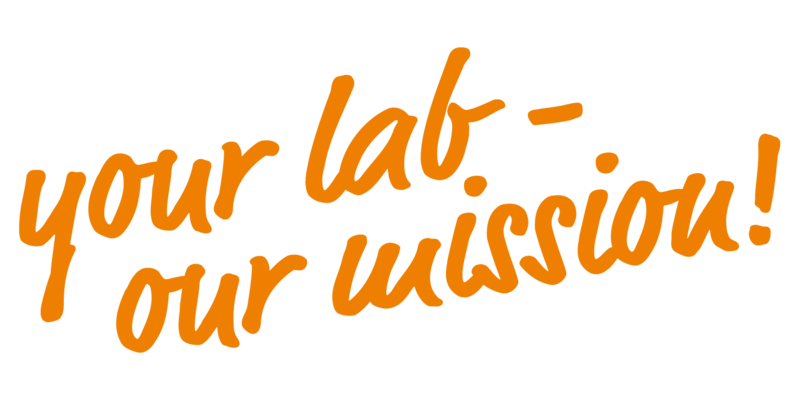 lisa.lims is a data- and object-oriented system, i.e., a functional framework which is brought to life by the data in the application. By implementing this principle in the development of lisa.lims, we have consistently used the latest development tools. 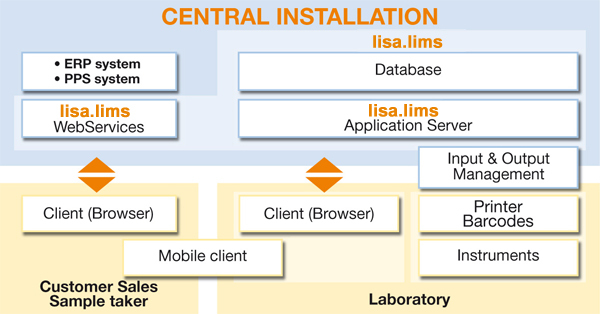 lisa.lims uses innovative three-layer architecture with central components for business logic. As of version 10, lisa.lims is based on the Eclipse development model with the Eclipse Rich Client Platform (RCP) and Rich Ajax Platform (RAP), the Spring framework and Java standards.